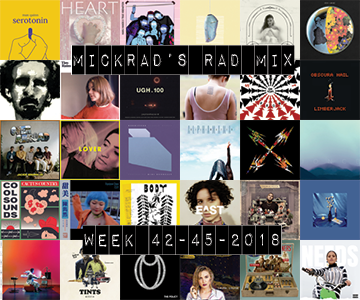 MickRad – Page 3 – Music. News. Views. Opinions. A Day At a Time. 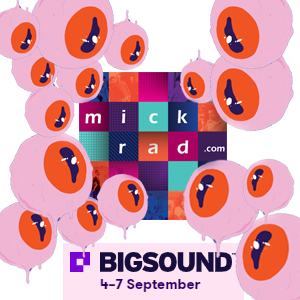 BIGSOUND 2018. The Rad Mixdown.